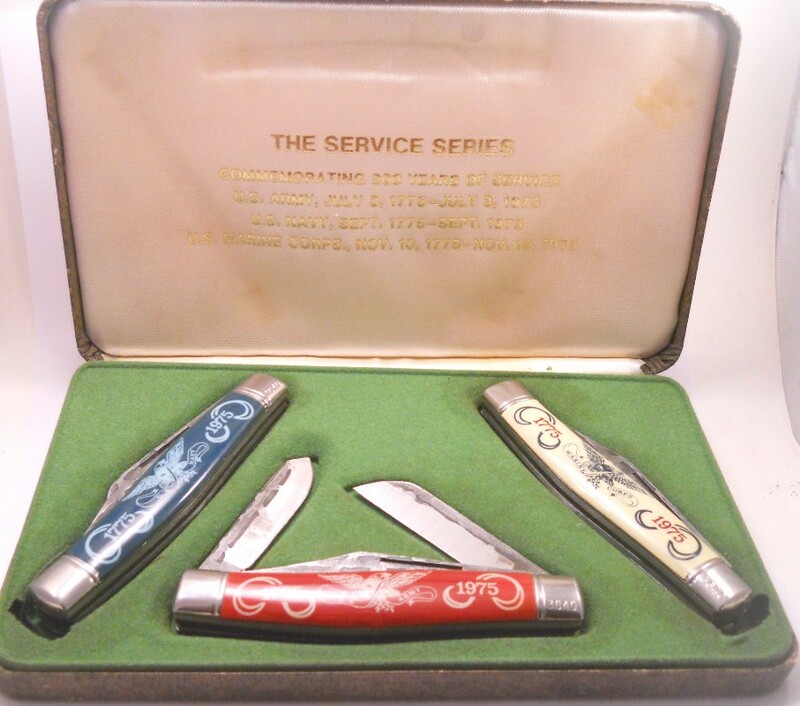 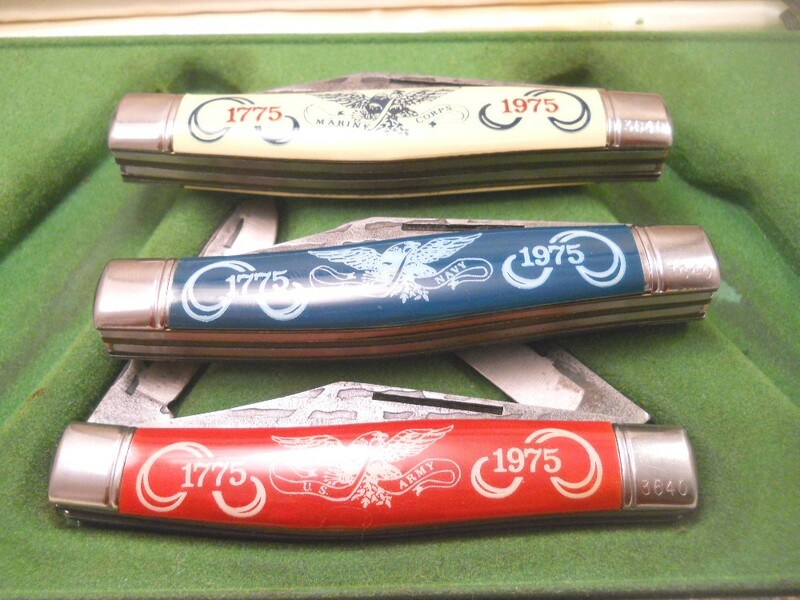 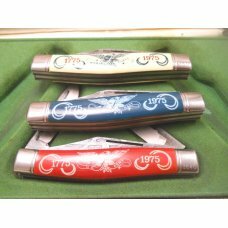 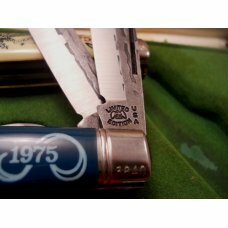 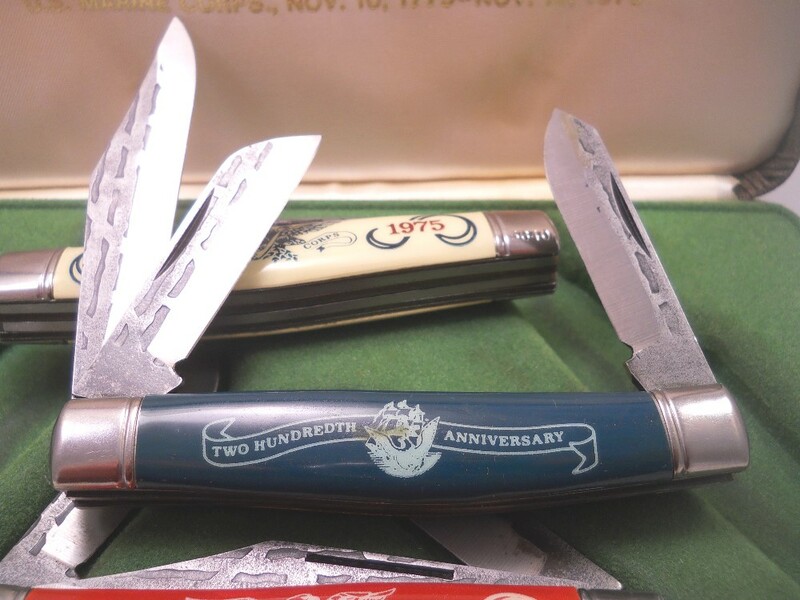 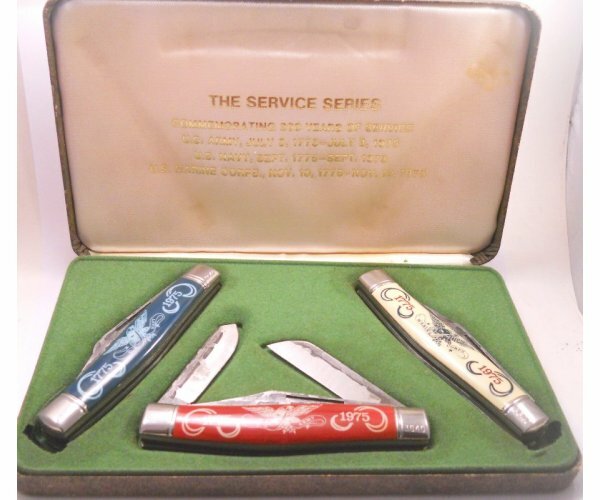 3 knife set that was distributed by Parker Frost in 1975. 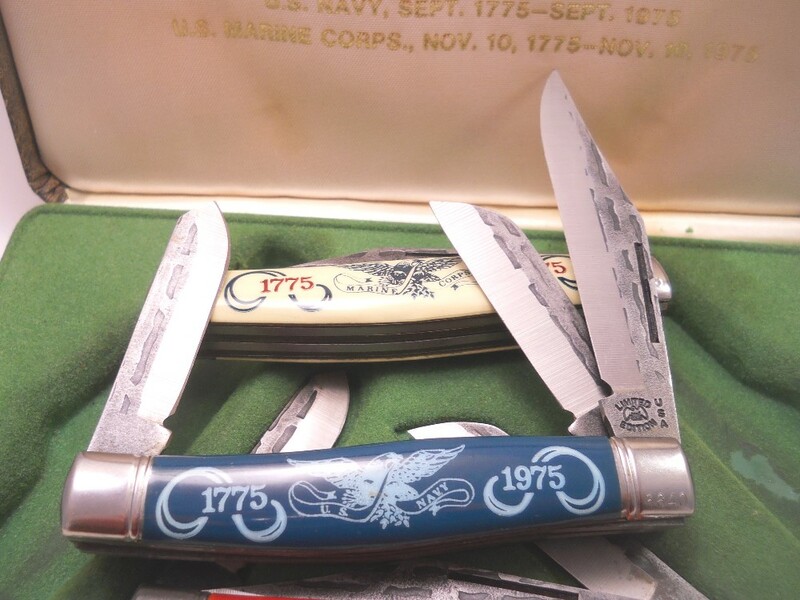 Commemorating the Army, Navy, and Marines 1775 - 1975. 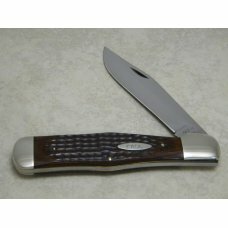 All knives are the 3 7/8" stockman patterns and have the partial faux damascus blades. 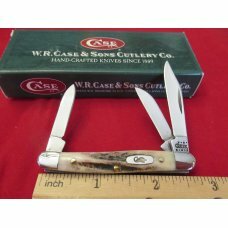 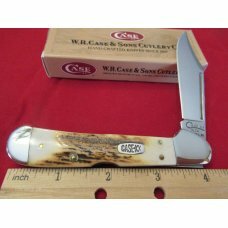 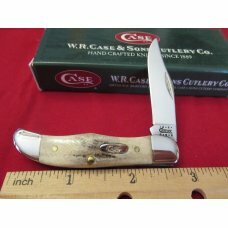 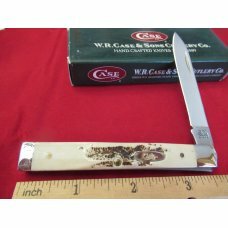 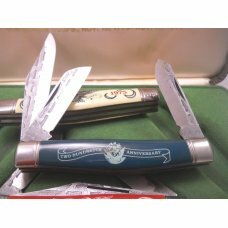 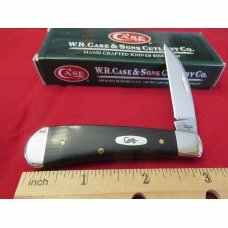 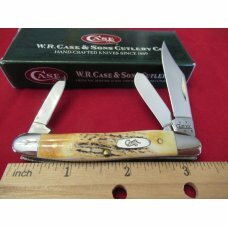 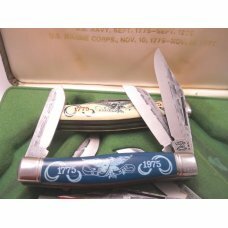 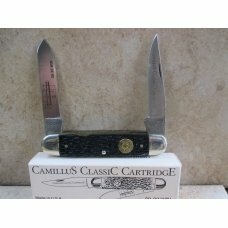 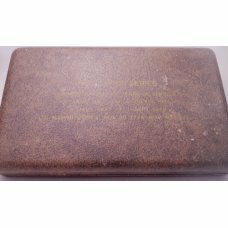 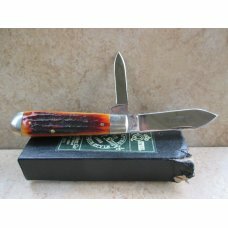 Knives have not been used or sharpened and come in original box that is worn some, especially in the insert. 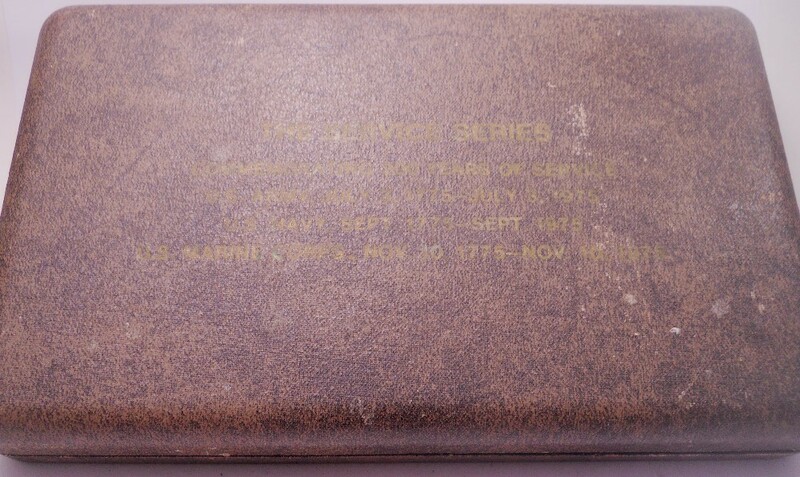 I suppose this was nade by Imperial or Colonial. 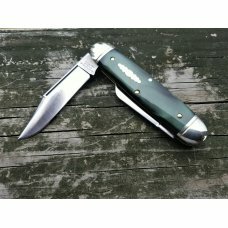 Looks like there is debate on that subject. 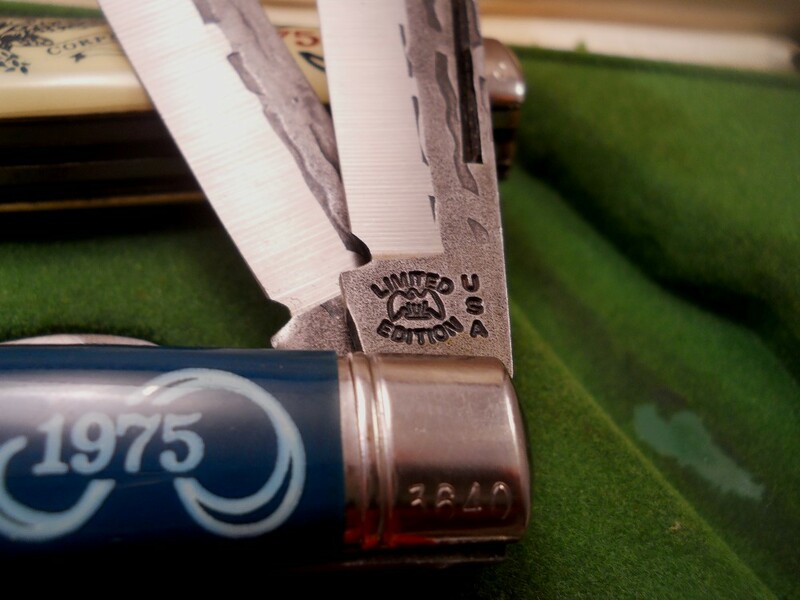 These have the serial # 3640.